SANTA MONICA, California — The Associated Press reports that the city of Santa Monica, California beat 300 other towns in competing for $1 million in funding from the Bloomberg Philanthropies Mayors Challenge to study “just how much people in this picture-postcard town really like living here.” It might seem odd that the question might even need to be asked in this beachside town, with spectacular scenery and excellent services. But there is unhappiness in Santa Monica–plenty of it, according to the real estate website Movoto, which put the town at #2 on its list of the top ten “most stressed out suburbs in America.” Movoto blamed “the second highest cost of living and the third highest percent of income spent on rent.” Locals also cite a growing traffic problem, a persistent homelessness population, and–my own gripe–an absurdly radical city political culture, whose latest casualties are the pony rides at the local farmers’ market, banned because of a vocal minority. A friend of mine who is a doctor in the community says that many of his patients suffer from stress. They work extremely hard to keep up with the rent. Housing is virtually impossible for anyone to afford, unless you inherit a fortune or happen to be a wealthy third-world investor looking to hedge against your local banking system. 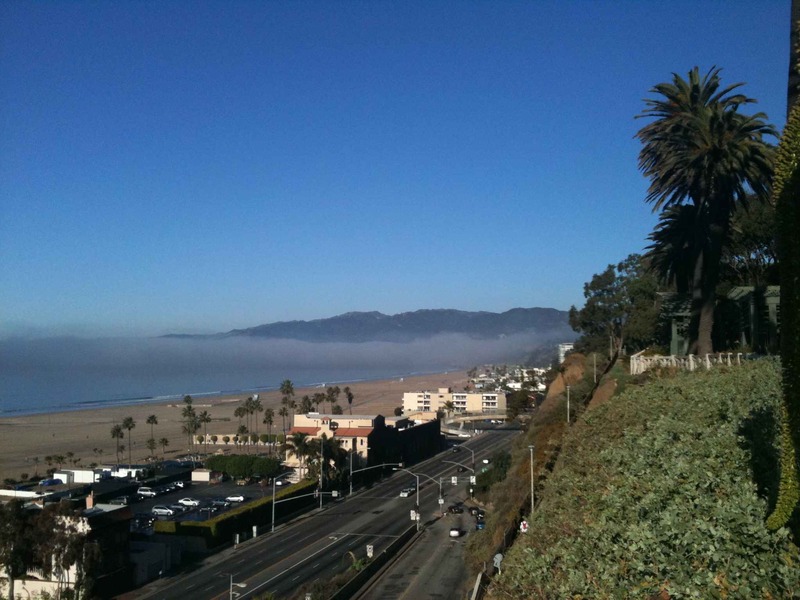 Santa Monica is, to some extent, a victim of its own success. Some decades ago, the city’s leaders decided–quite against their other political tendencies–to make life better for local business, revitalizing the downtown area and improving amenities like transportation. The result was a local economic boom, followed by a housing boom–fueled, in part, by the fortuitous arrival of Hollywood celebrities who gave the town new cachet. The feeble policies that the council has enacted to keep costs down, such as rent control, paradoxically make things worse by limiting housing stock. And so the burden of finding happiness in Santa Monica has become an individual one. Life here is like the proverbial rainbow–absolutely beautiful, though ephemeral, with that pot of gold just out of reach. Regardless, thousands of us have concluded that the search alone is worth it.